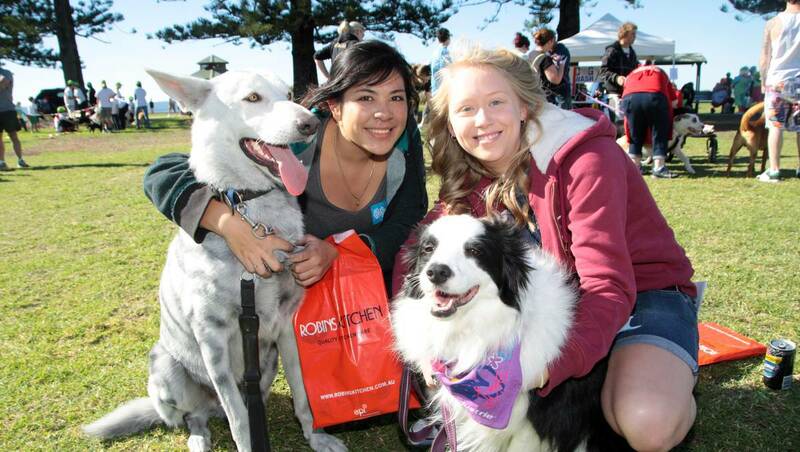 The 23rd RSPCA Million Paws Walk 2016 is on Sunday 15 May and takes place nationally. 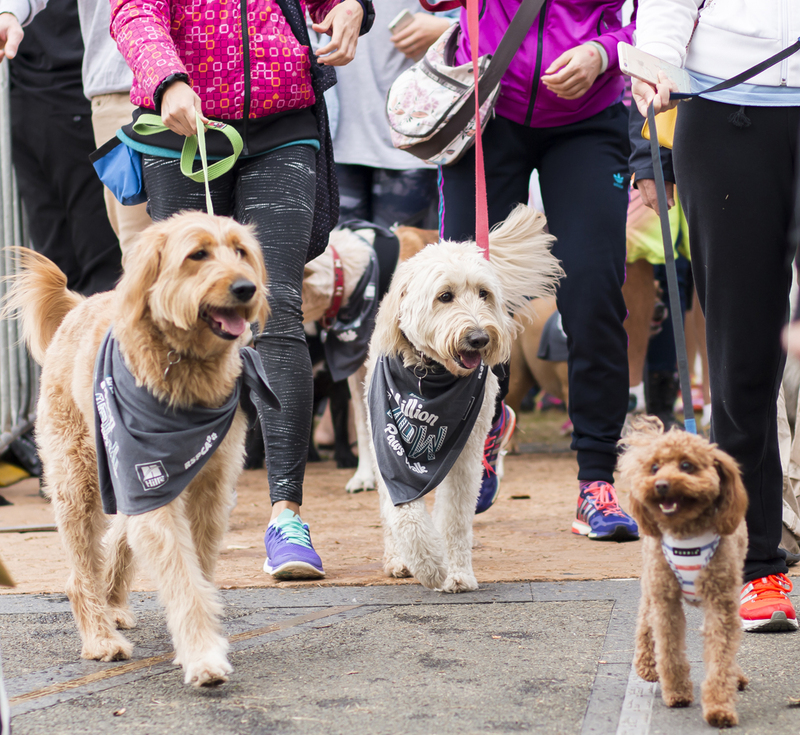 It is that time of year again when dog lovers nationwide get ready to participate in the annual RSPCA Million Paws Walk – all to fight animal cruelty and raise essential funds for the RSPCA. With over 20 locations across New South Wales alone, including Sydney Olympic Park, the Central Coast, Hunter and Illawarra, you're sure to find a great walk for you and your furry friend. In Victoria, more than 25,000 people and their beloved dogs will walk to raise funds for animals in need at 17 different locations, including a showcase event at Albert Park. 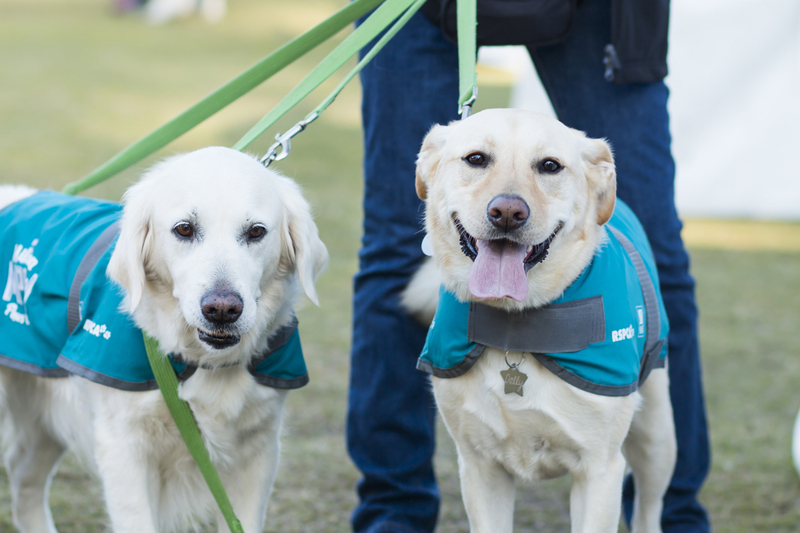 The Albert Park Million Paws Walk event is a 5km walk around the lake, which is wheelchair and stroller friendly. This will be a festival of entertainment with dog agility demonstrations, dog washes, vet advice as well as many product and food stalls. The Paw Prints Trail is a great adventure through the "event village": for your chance to win an amazing hamper prize! Registrations are now officially open and animal lovers are signing up across the country, but with a fundraising target of $375,000 for NSW alone, there is still a long way to go! The exclusive 500 Club is back again to treat VIP fundraisers. Raising $500 or more online will give you access to delicious free food, the opportunity to mingle with RSPCA's CEO, Steve Coleman and chat with an RSPCA NSW Inspector. No matter your pooch's ability, age, breed or size, all dogs are welcome for a fantastic day out! You can walk solo with your pooch or recruit your friends to walk with you. No pooch? No worries! Even those without pooches are welcome to join in the fun. There will be plenty to do on the day with lots of exhibitors, competitions and entertainment. Everyone who registers and sets up a fundraising page also gets a free rope Frisbee to keep their furry, four-legged friends mentally stimulated and entertained! Woof please! To access your online discount, simply register before May 14 and start fundraising to help animals in need.